For superior Houston hail storm damage roof repair service, look no further than Amstill Roofing. Since 1974, our family owned and operated business has been repairing and installing roofs for homeowners and business owners throughout the area. 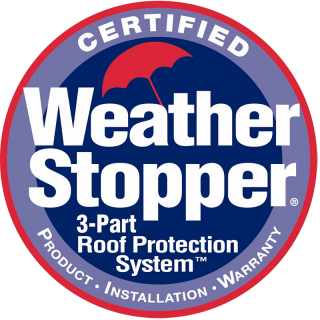 Our talented team has extensive Houston hail storm damage roofing repair experience, and they get the job done correctly the first time. Thanks to our credentials and unwavering commitment to providing impeccable customer service, we’re able to deliver quality results using the best materials for some of the most competitive prices around. 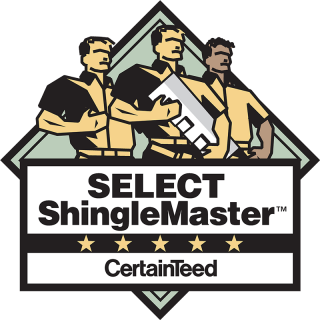 All services and products that are offered by Amstill Roofing are backed up by limited lifetime warranties. We also offer an industry-leading five-year labor guarantee. If you need dependable Houston hail storm damage roof repair service, Amstill Roofing has you covered. 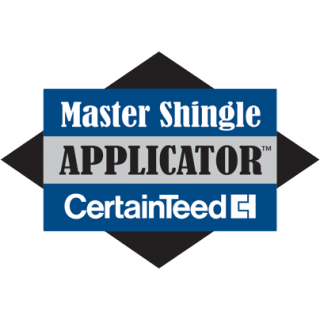 We are certified by CertainTeed, TAMKO, Owens Corning and GAF, and our reputation for delivering quality results is unsurpassed by any local competitor. Call now to schedule your free consultation.